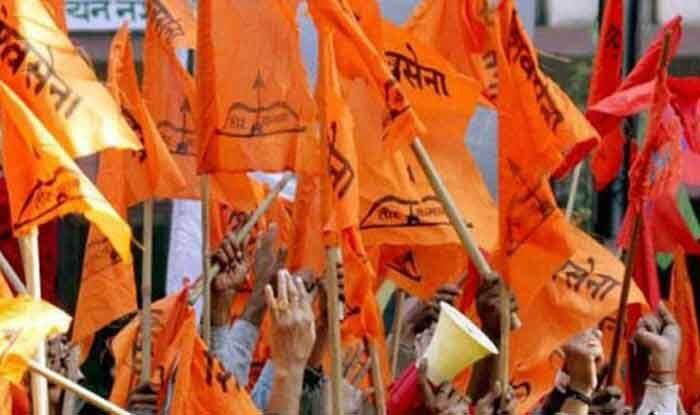 Stating if the temple isn't constructed before the 2019 Lok Sabha polls, it would amount to betrayal, Shiv Sena added that both the BJP and the Rashtriya Swayamsevak Sangh (RSS) would have to apologise to the people of the country. New Delhi: The Shiv Sena on Thursday attacked Prime Minister Narendra Modi over the Ram Mandir issue saying it was wondering when would the temple be constructed in Ayodhya if not during the Bharatiya Janata Party (BJP)-led government. Stating if the temple isn’t constructed before the 2019 Lok Sabha polls, it would amount to betrayal, Shiv Sena added that both the BJP and the Rashtriya Swayamsevak Sangh (RSS) would have to apologise to the people of the country. “He (Modi) came to power in the name of Ram, however, according to him, Lord Ram is not bigger than law (RPT Lord Ram is not bigger than law). The question now is if the temple cannot be constructed in the majority government, when will it ever be,” the Sena asked in an editorial in party mouthpiece ‘Saamana’. Shiv Sena which is an ally of the BJP at the Centre and in Maharashtra, slammed PM Modi for his comment in a recent interview, broadcast by several TV channels, that any government action on the temple construction can happen only after the judicial process is over. Continuing its sharp attack, Sena said that the Modi government got a magnificent statue of Sardar Vallabhbhai Patel constructed in Gujarat, but the PM did not show the courage of ‘Sardar’ over the Ram temple issue. “The way the Congress had to apologise for the massacre of Sikhs (after the anti-Sikh riots in 1984), we have to understand the sentiments of those who demand an apology (from the BJP) for the massacre of Hindus,” it said. Further attacking PM Modi over his interview in which he defended his government’s decision of demonetisation in 2016, the Marathi daily said if note ban was not a shock and people had been warned a year before it was done, “who exactly were those people”? “Those who lost their lives standing in bank queues and those who lost employment, were they not citizens?” it further asked.